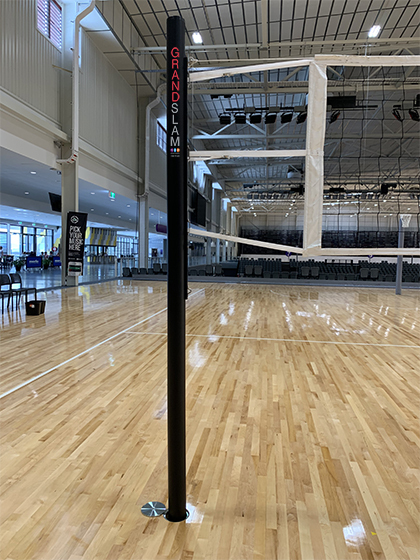 The Pro Series 4” aluminium volleyball posts are specifically designed for all levels of play from school and clubs to elite competition games. 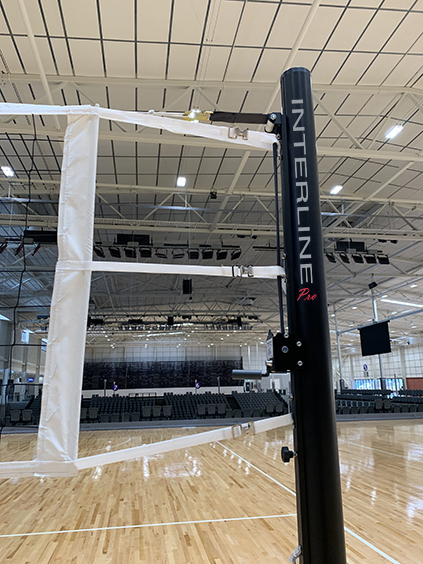 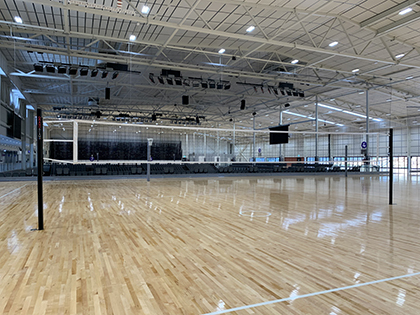 The integrated slide system allows the net to be easily set at infinite heights, providing the ultimate multi sport post to accommodate volleyball, badminton & tennis. 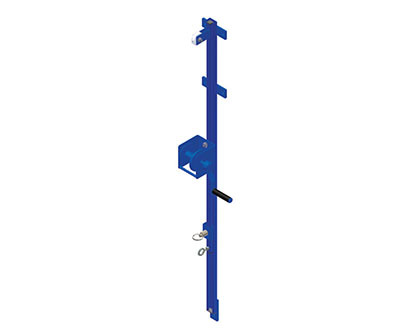 This system is anodised black providing a professional, durable long lasting finish. 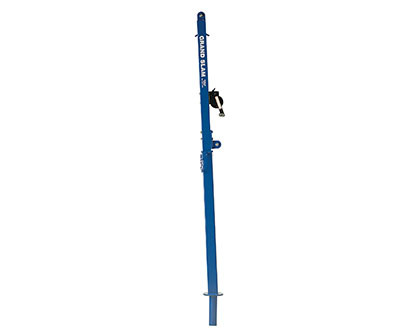 Complete with marine grade stainless steel fittings and worm drive winch system. 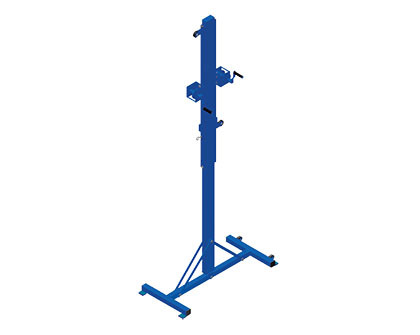 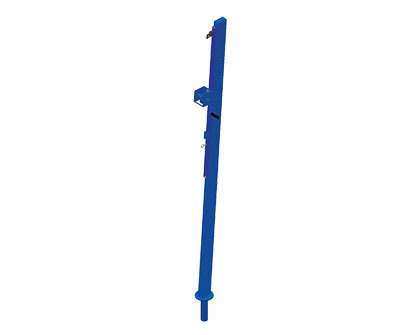 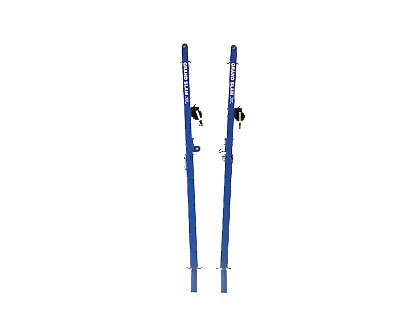 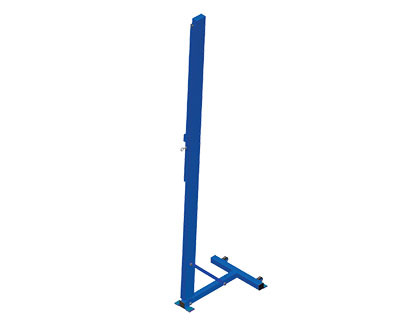 The system is ultra-light weight with each post only weighing 10.8kg.